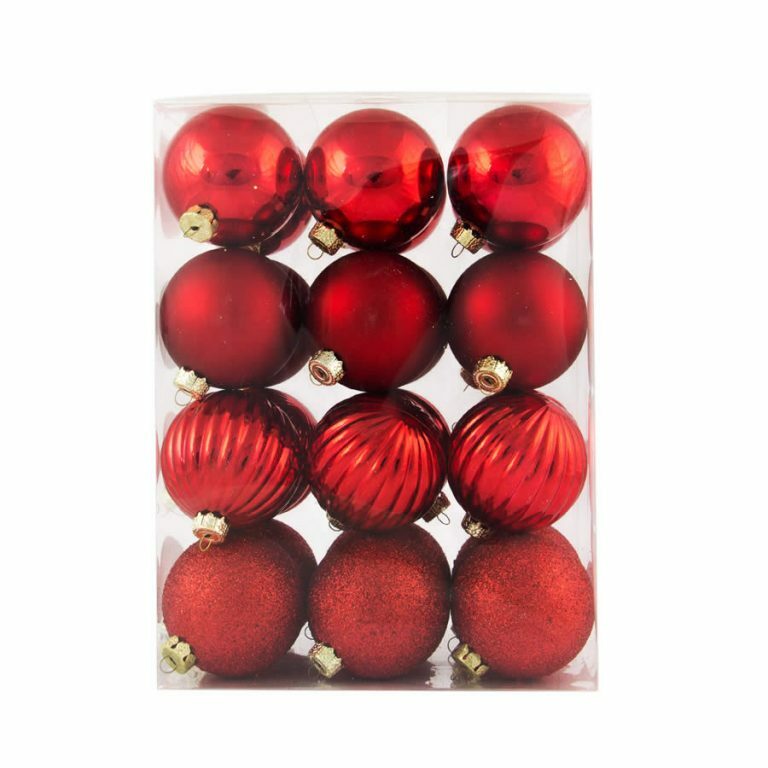 Each canister of these rich, red 6cm baubles is overflowing with beautiful holiday ornaments. 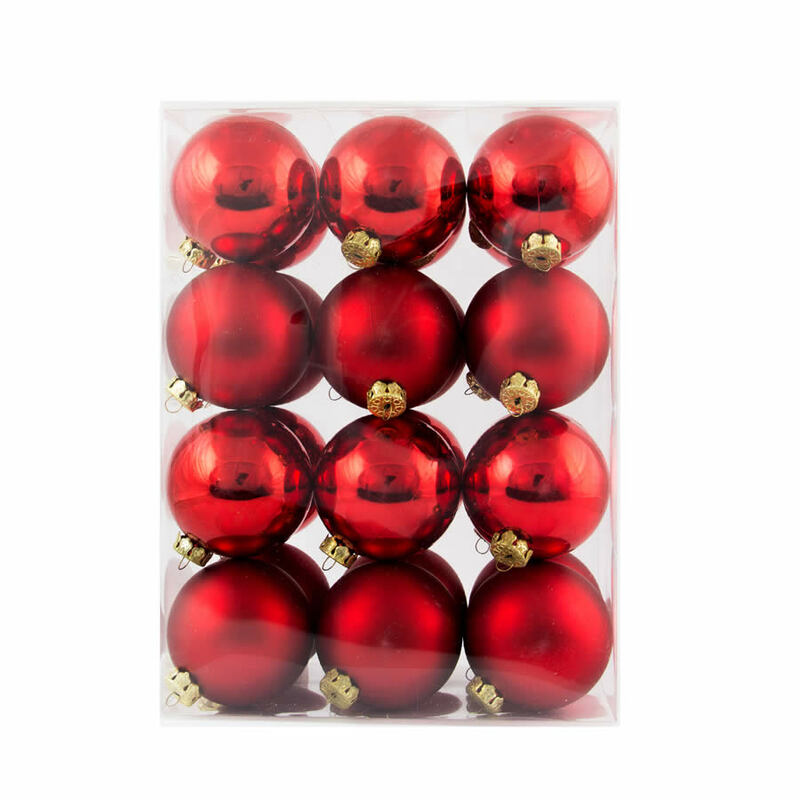 Each clear package contains 24 Red Baubles to give your tree, wreaths, centrepieces, and swags a traditional holiday flair. These are the type of ornaments that you will want during the holiday season, for decorating projects and clever gift ideas, too. 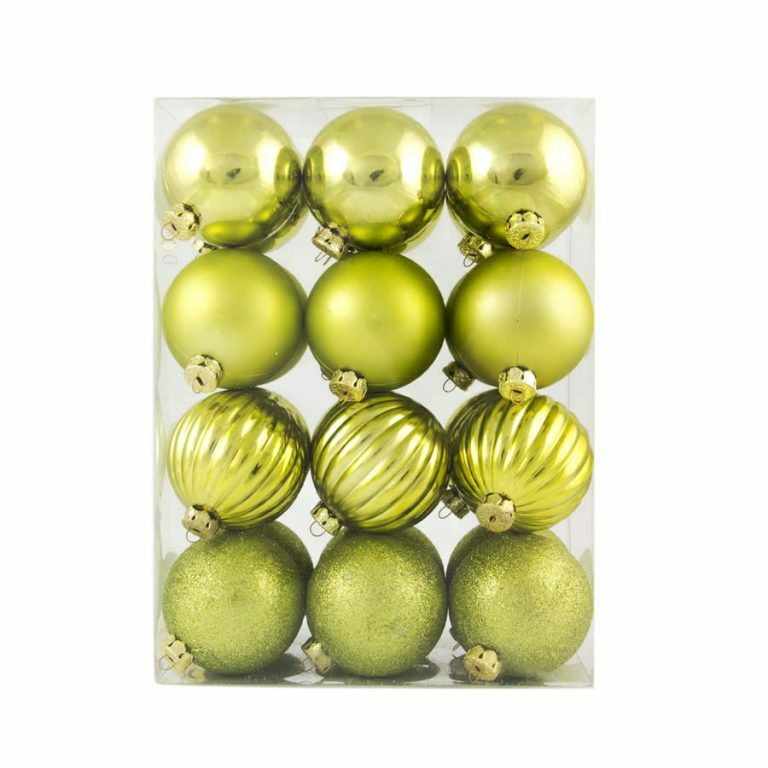 For instance, try adding a piece of ribbon to a fine red bauble and securing it to a wrapped gift for a festive touch. 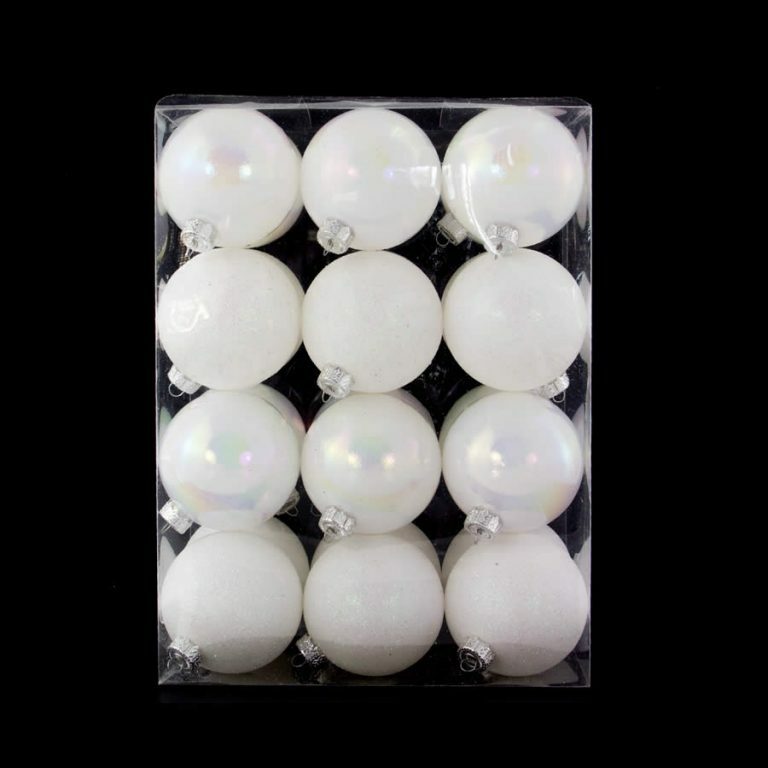 These Christmas Decorations are shatterproof, so they hold up well to handling, storage, and use during the season and beyond. Each canister contains a mix of shiny and matte finished ornaments, so you can add some flair and diversity to your home decor. 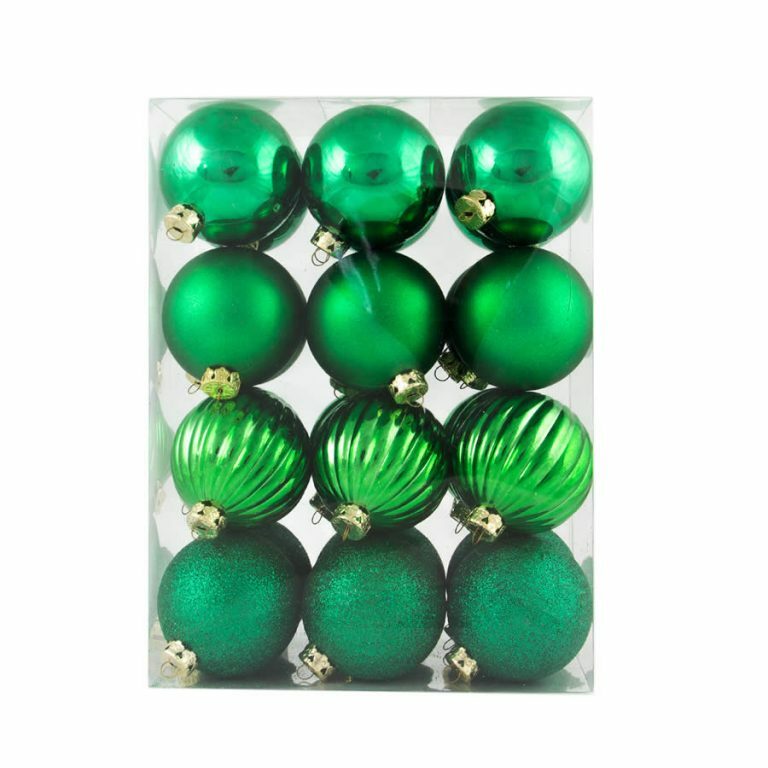 Consider giving a canister of these fine baubles to someone dear this holiday also!